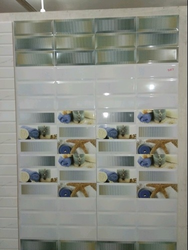 We are engaged in a whole seller of wall Tiles are available in various sizes, shapes, dimensions of 250x250mm, 250x300mm . These Wall tiles are manufactured with optimum quality clay that ensures maximum durability of the tiles. 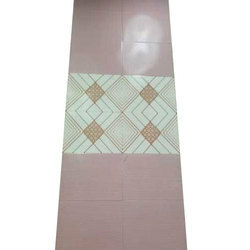 Jash Photoluminescent ceramic are made of Jash photoluminescent pigment and good quality ceramic tile. After absorbing visible light for 10-30 minutes, Jash photoluminescent ceramic will glow more than 8-12 hours in the darkness.